Dealer Disclosure: *The advertised price of vehicle(s) does not include sales taxes, vehicle registration fees, finance charges and, if applicable, cost of emissions test, and/or transportation cost incurred after sale to deliver the vehicle to the purchaser at the purchasers' request. *You may not qualify for the offers, incentives, discounts, and/or financing. Offers, incentives, discounts, and/or financing are subject to expiration and other restrictions. See dealer for qualifications and complete details. * Images and options shown are examples only, and may not reflect exact vehicle color, trim, options, and/or other specifications. * In transit means that vehicles have been built but have not yet arrived at your dealer. Images shown may not necessarily represent identical vehicles in transit to your dealership. See your dealer for complete details. 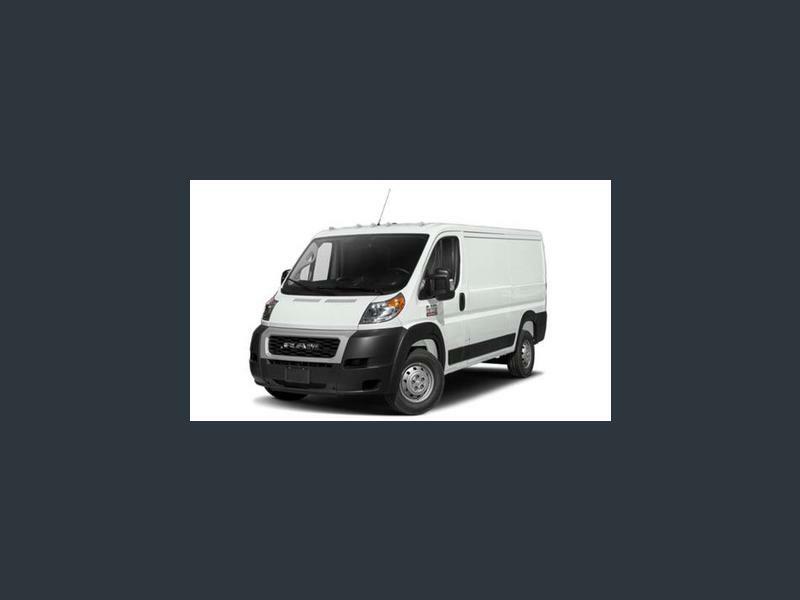 Hi, I'm interested in your New 2019 RAM ProMaster 1500 136" High Roof listed on Autotrader for $37,190. I'd like to get more information about this vehicle and confirm its availability.